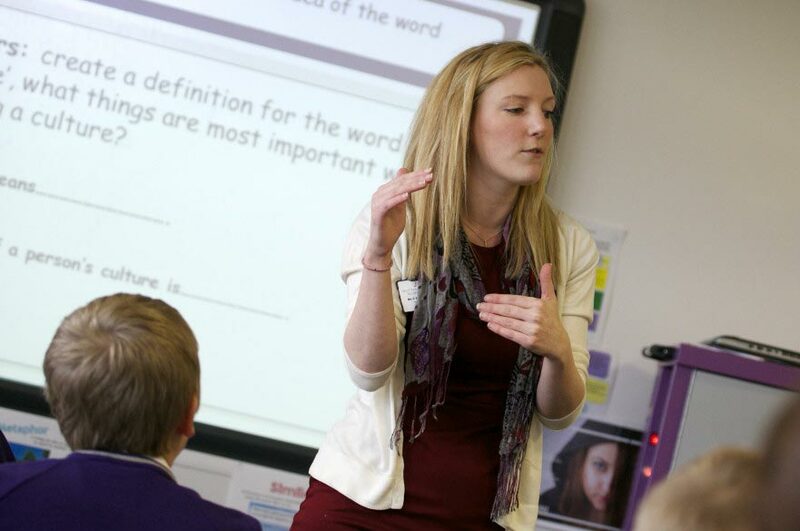 On this course you'll explore the different ways of teaching and learning. Have you ever thought about using nature as a classroom? This week will introduce you to the Forest School approach to learning. You'll learn about the benefits of Forest School and participate in Forest School activities, for example, den building, fire starting, stick whittling, the safe use of tools, woodland art, and flora and fauna identification. You will explore the impact of Forest Schools on the woodland environment and different types of hazards. Would you like an insight into teaching and learning practices in the UK? This week will provide you with the opportunity to develop an understanding of delivering effective teaching and learning. You will gain an understanding of roles, responsibilities and relationships in education and training with a focus on assessment and the principles and practices associated with different models of assessment. You'll explore how to plan and deliver inclusive teaching sessions, how to conduct assessments and how to offer constructive feedback. Considering education in relation to equality, diversity and inclusivity is also included. You should have completed at least one year of undergraduate studies and are interested in education and might be considering teaching or a teaching-related role in the future. You should have the required English language skills.